The FBI shuttered file-sharing web site MegaUpload yesterday; arrested its executives, and have called the site an “international organised criminal enterprise.” Even though there’s little doubt that MegaUpload was host to some copyrighted material, it was also a great way to upload and share large files, like photo archives and video, and send them to friends without worrying about hosting, Dropbox quotas, or overloaded inboxes. Now that it’s gone however, here are some other great sites that let you share large files effortlessly. 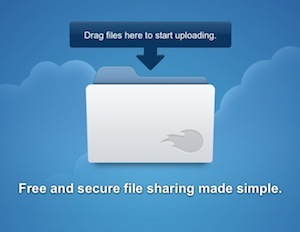 With MegaUpload down, RapidShare is your next natural alternative for a site that allows you to upload large files and send your friends a link to download them. You’ll need to sign up for an account to use RapidShare, but once you do, you can upload files as large as you like and keep them stored as long as you like. Once your files are uploaded, you’ll get a short URL you can send to friends so they can download the file from another computer, or that you can use to re-downlaod the file on a different system. If you’re willing to pay for a RapidPro membership (9.90 Euros per month to 99.90 Euros for two years), your uploaded files will never expire; your file storage and your file transfers are encrypted, and you never have to wait for downloads to start. MediaFire promises to make file uploads and sharing dead simple, as in drag-and-drop simple. The service offers unlimited file storage, although you’re limited to uploading files no larger than 200MB at a time (with free accounts). Your files only stay active for a short time (usually 30 days), but even though it has its limitations, MediaFire doesn’t force you to queue up to download files, doesn’t require an account to upload or download files, and doesn’t keep you from downloading multiple files simultaneously. If you sign up for a MediaFire Pro account (£6/mo), you can upload files up to 2GB each; store them as long as you want without worrying they’ll expire; go ad-free, and even let other users drop files into your account for you to review later. 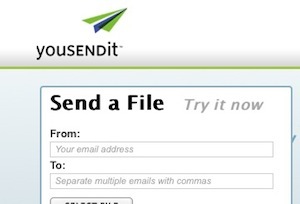 YouSendIt has been around for a long time; having grown from offering users a fast way to send one another large files without killing each other’s inboxes to an enterprise tool where businesses let employees drop documents to securely share with people outside of their organisations. You can still sign up and use the service for free however—free users have to deal with ads, but they get 2GB of storage and can upload files no larger than 50MB. Once uploaded, you can share them with anyone, effectively “email” your files to other people by attaching the YouSendIt link in your email signature, upload or download files from mobile devices, and more. Shell out £6.50/mo for YouSendIt Pro, and your storage is bumped up to 5GB and uploads to 2GB each. Spend £10/mo for Pro Plus to get unlimited storage and unlimited upload sizes, as well as other advanced tracking and file management features. Minus started off as an image sharing service, but quickly bloomed into a richly featured file sharing service. You can drag and drop any file to upload it to Minus, and send a short link to your friends so they can view it on the web, download it, or even open it and collaborate with you on it before sending it back. Sign up for an account and you get 50GB of storage, and you can upload files up to 2GB, share any of them, and keep them indefinitely without worrying they’ll be deleted. Minus users also get the benefit of mobile apps and browser extensions to make sharing and downloading easy. 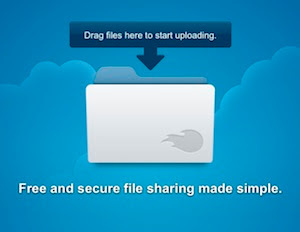 While services like Dropbox, SugarSync, and Windows Live Mesh don’t have the same hands-off, “upload it and forget it” approach that MegaUpload and similar webapps have, they all offer some ability to sync a cloud storage account with a folder or set of files on your computer, and then quickly share those synchronised files with someone else. Dropbox lets you use your public folder to share files and your photos folder to share galleries, for example. 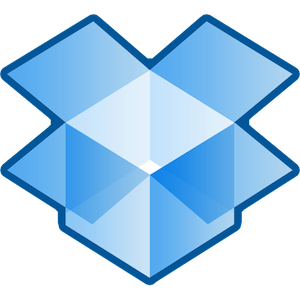 While none of the services offer you unlimited file storage or uploads the way some webapps do, you can always follow this guide to maximising your Dropbox space to give it a boost. In addition to these services, you can always upload your files to sites like Multiupload, Gazup, and previously mentioned Uploading.to, which send your file to multiple file sharing hosts and return a single link that you or a friend can use to download from one or any of them. 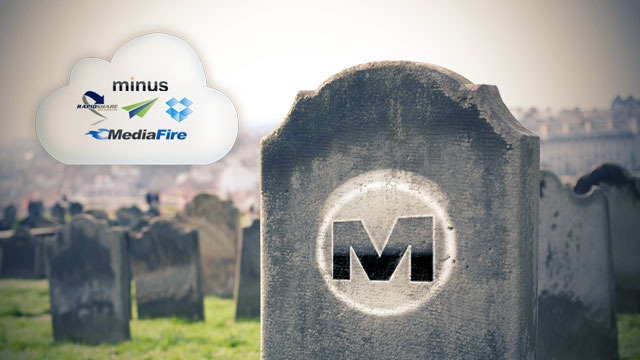 The future is unclear for MegaUpload, and while the people behind the service vow they’re innocent and that they’ll fight to come back, it’s likely that even if the site returns it’ll be the same MegaUpload we all know today. Thankfully there are plenty of alternatives if you need to move large files from one computer to another. The Biggest List of "Google AdSense Publishers"